Messy Church at St Bartholomew’s Church, Church Minshull. 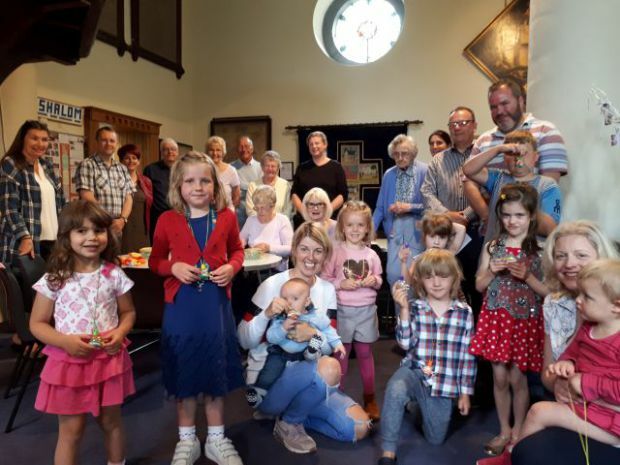 We started Messy Church at St Bart’s with a small congregation in January 2013, and have grown in number since that day. 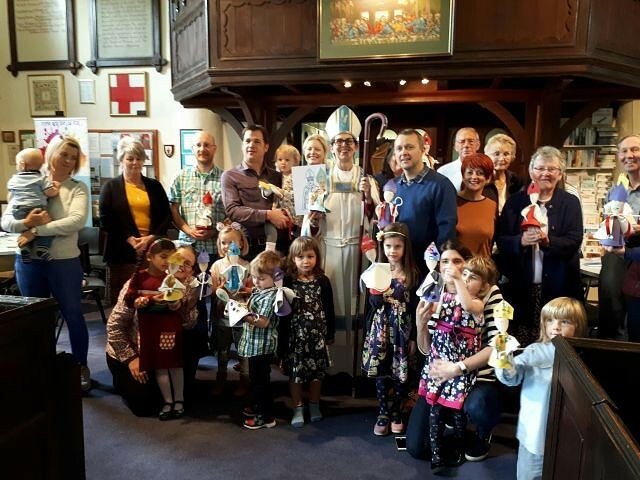 We have a great Messy Church team, and we are all so very pleased and blessed to have welcomed many new members to our Church, with a regular Messy Church congregation of over 30 adults and children every month. In our Craft sessions we have created some enhancements to our Church, please come and see our beautiful stained glass windows? well almost, created out of acetate, designed by John Headon and painted by our members. You will also see our beautiful Messy Church Banner designed by Sue Buckley and made by members. 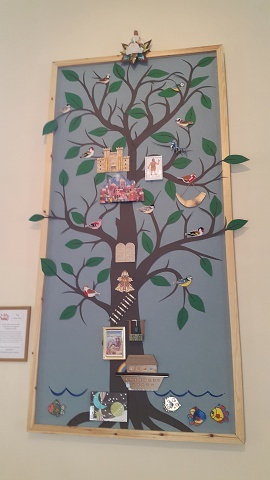 Please don’t miss our Jesse Tree, with symbols depicting the ancestors of Jesus and showing in a family tree, rising from Creation through Jesse – the Father of King David, and ending with Jesus at the top. 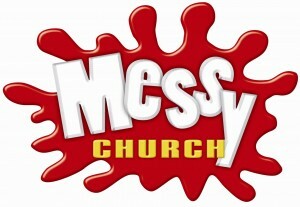 Messy Church is usually held on the 4th Sunday of each month.